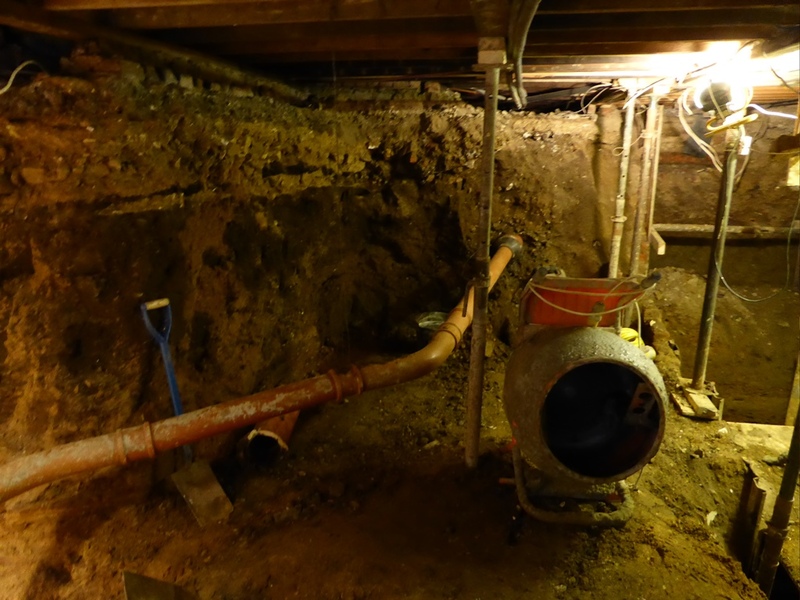 London construction company Darma Limited has been fined after an unannounced inspection from the Health and Safety Executive (HSE) found dangerous conditions on a basement excavation site. A York civil engineering firm was responsible for safety failings that led to one of its workers suffering multiple and life-changing injuries, a court was told on 18 April. A former England kick boxer has had to give up the sport after being injured at work, a court was told. A fire at Warburtons Bakery in Bolton resulted in 300 employees being evacuated. Sixty firefighters and 10 pumps attended the scene.